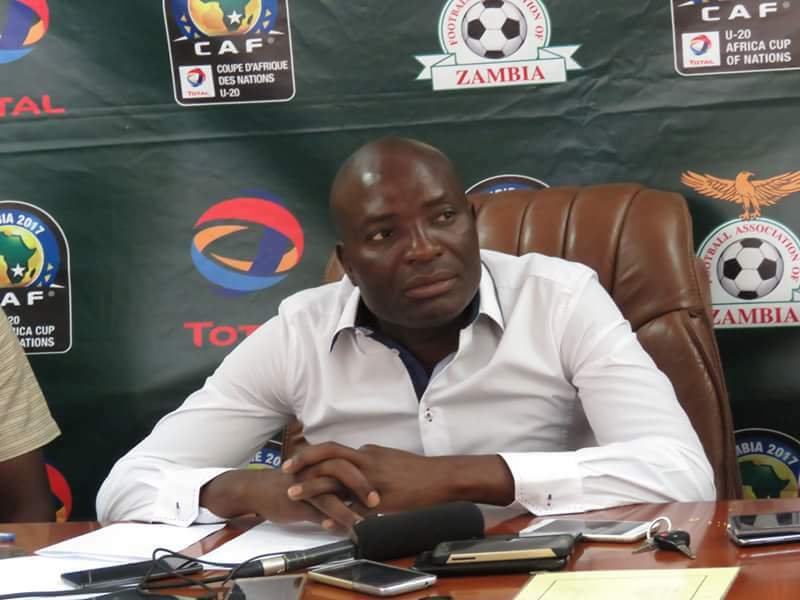 Zambia Senior Men’s National team head coach, Wedson Nyirenda has named his final 30-man squad for the Four Nations Tournament scheduled for Ndola on March 21-24. The tournament will be held at the Levy Mwanawasa stadium. Participating nations are: Zambia, Zimbabwe, Angola and South Africa. NOTE: The tournament will be held from March 21-24 in Ndola at the Levy Mwanawasa Stadium. this nyirenda needs school ,he selects old players that can only play 2 matches in a tournament and they are out of steam.also his technical planning for a game is very poor .